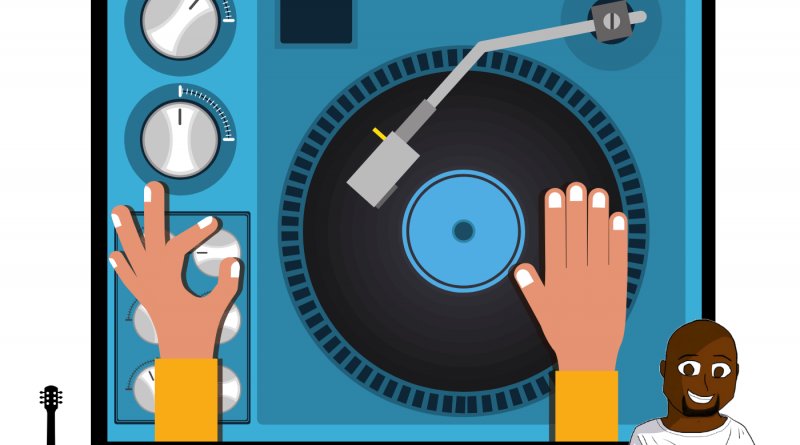 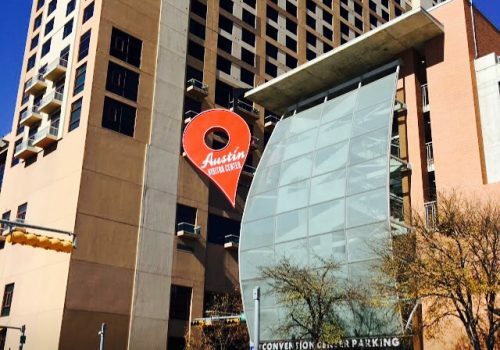 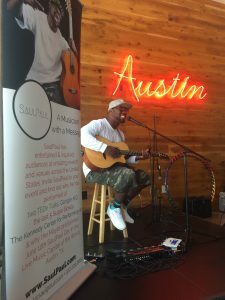 The inaugural Daybird Local Music Artist Series kicked off in June to welcome Austinites and visitors alike to enjoy the live music throughout the city of Austin. 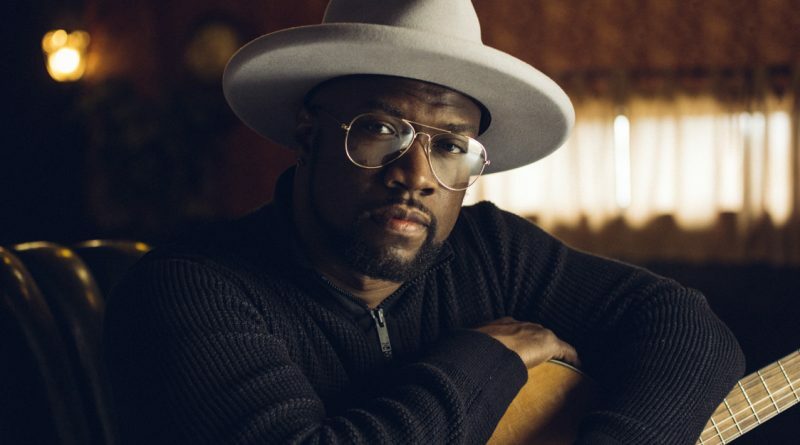 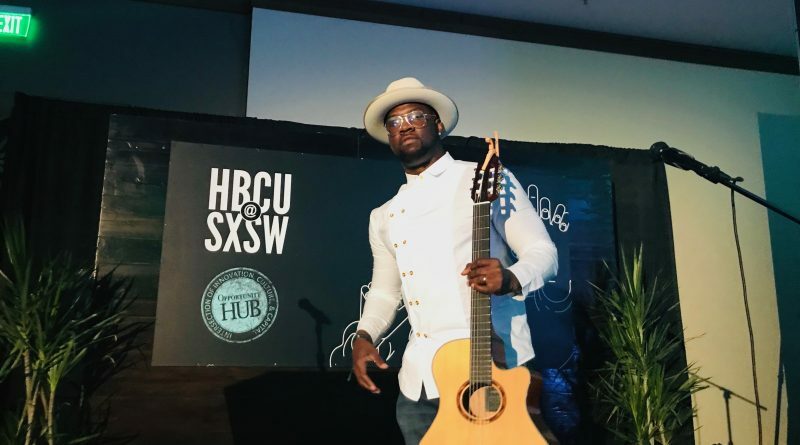 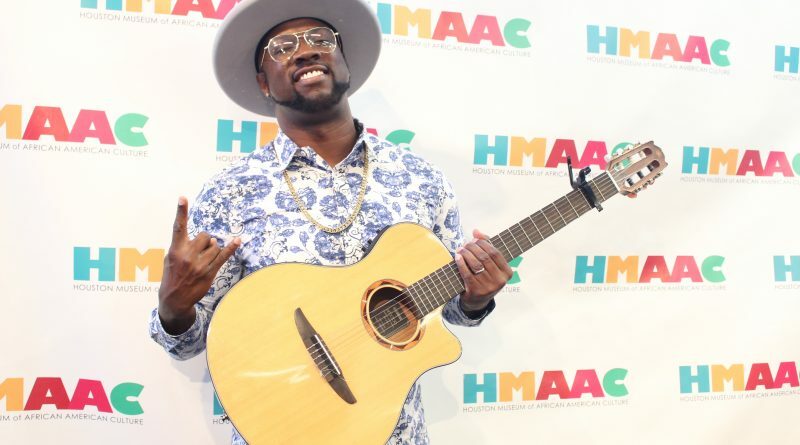 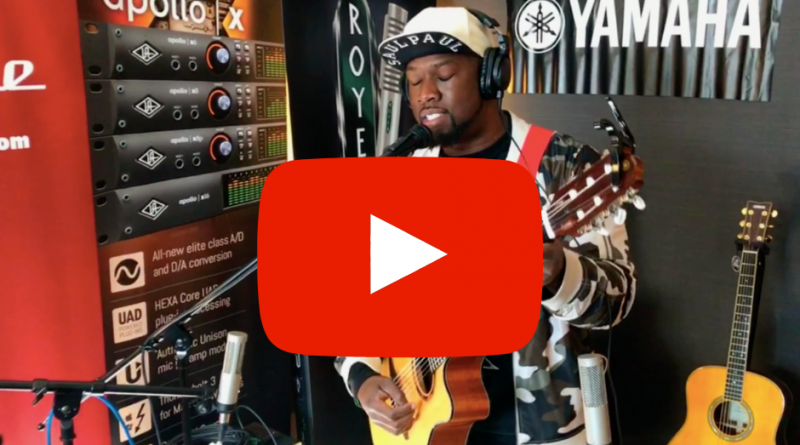 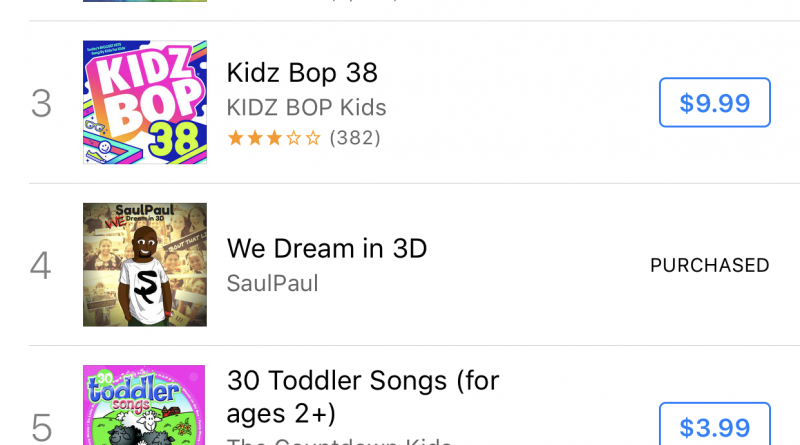 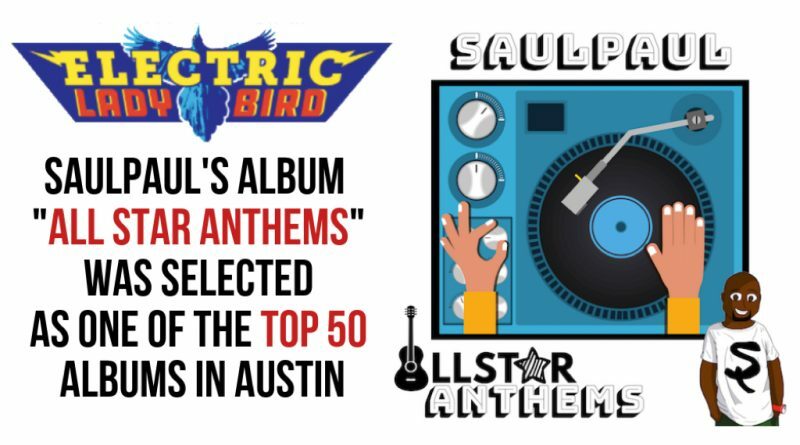 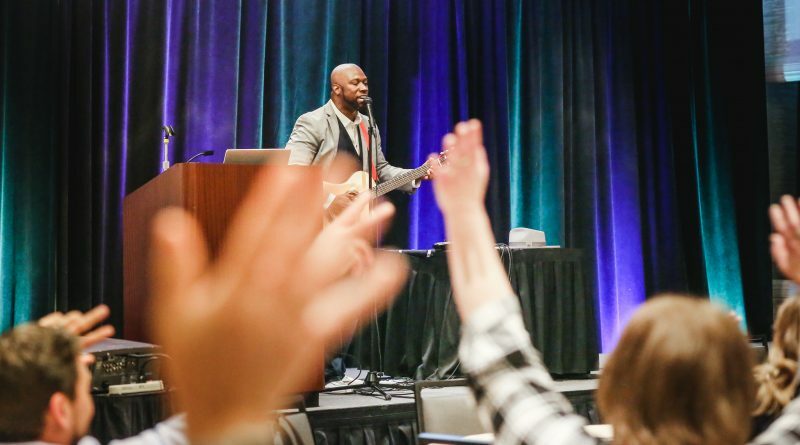 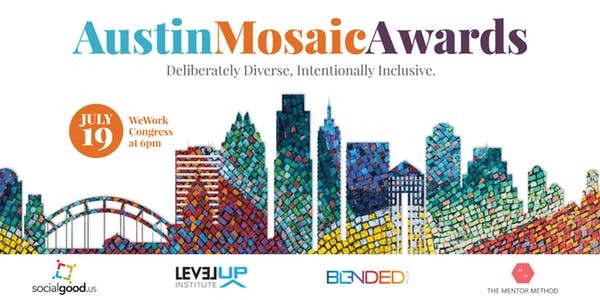 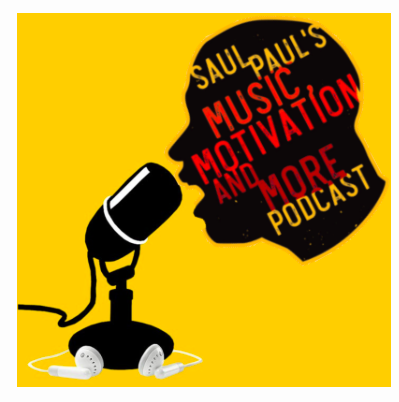 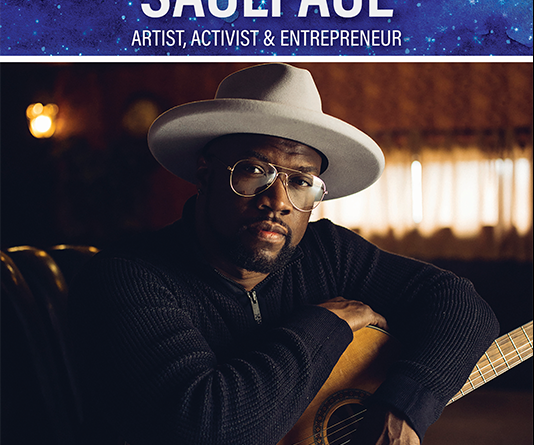 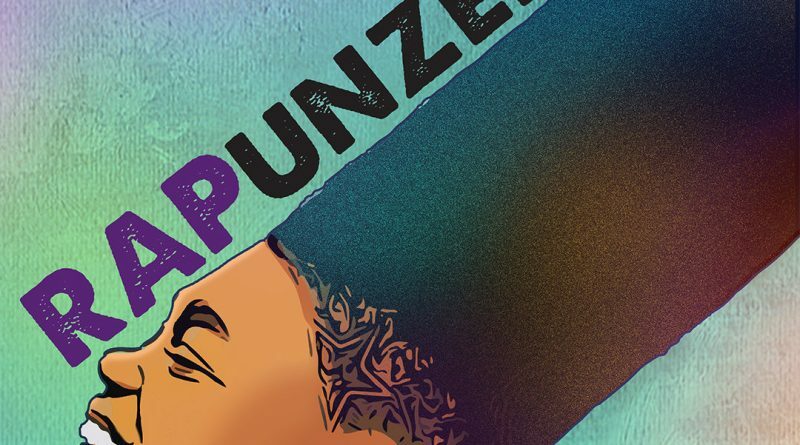 Among Austin’s best musicians, SaulPaul was invited to perform and showcase Austin live music scene; He performed some of the best sounds that the city has to offer with his acoustic guitar and loop pedal. 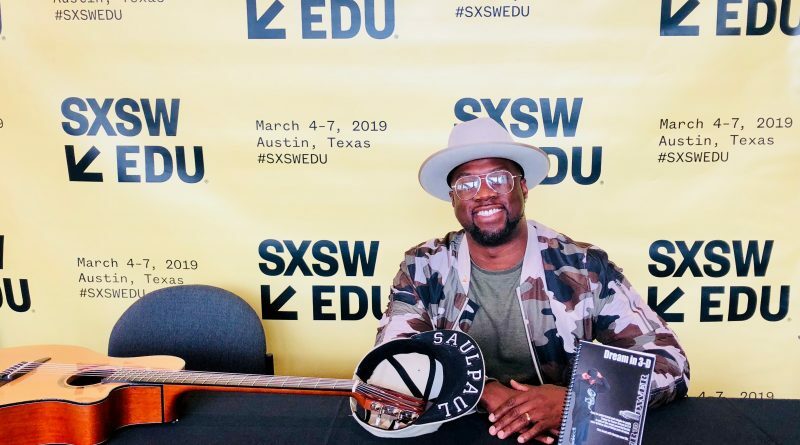 Visitors from all over the country got to experience SaulPaul at the Live Music Capital of the world. 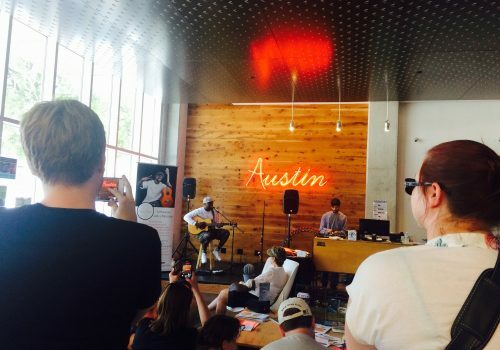 Literally – tourists and locals as far as Japan arrived to hear live music at the Austin Visitor Center. 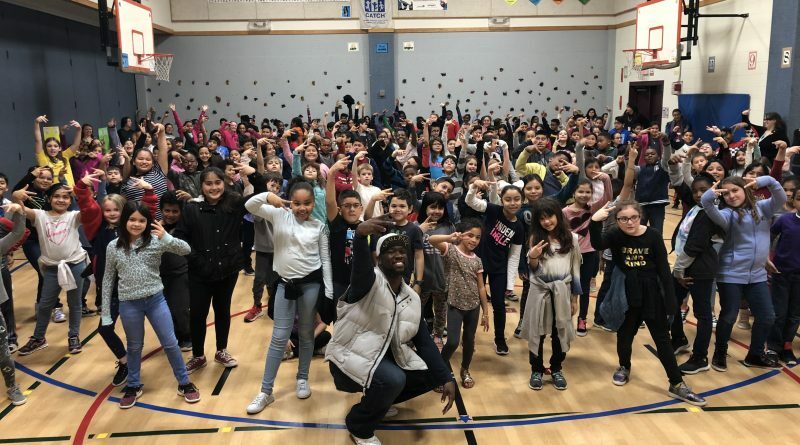 With families attending, many young volunteers immersed from the crowd to dance and hula hoop to SaulPaul’s song – Do That Hula Hoop. 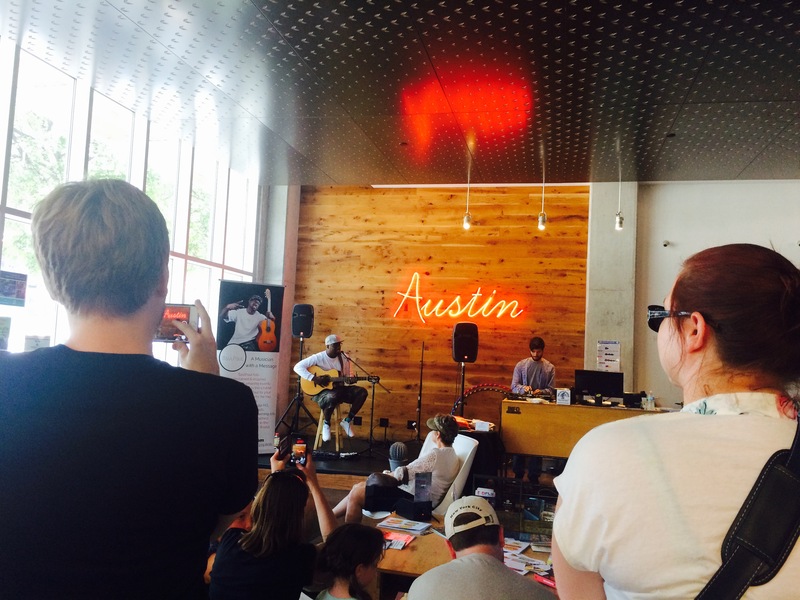 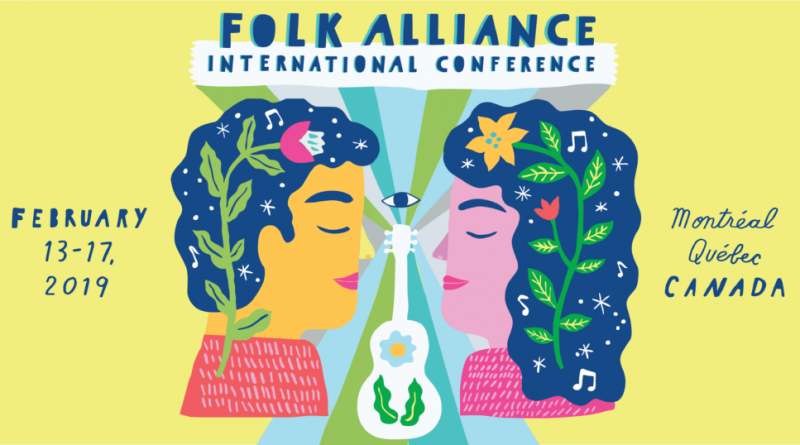 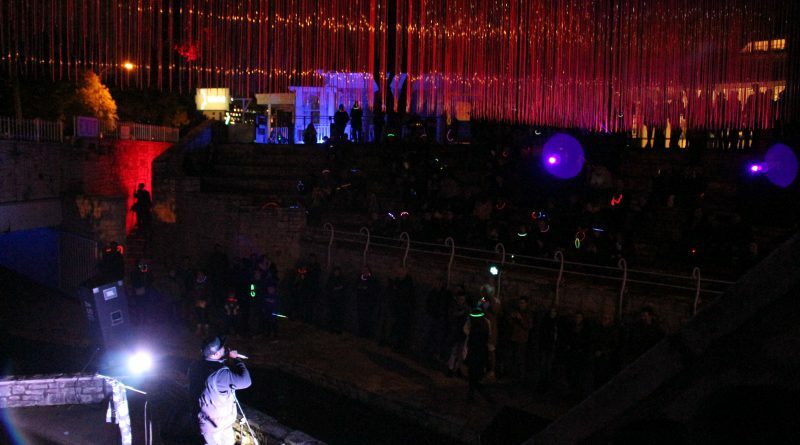 The music series was presented by The ATX Music & Entertainment Division, Visit Austin, Texas & ALL ATX. 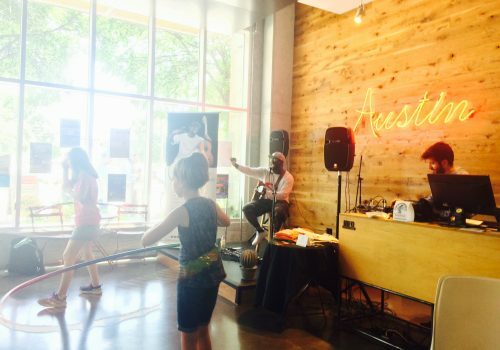 In addition to the Austin Visitor Center, other venues included: 3TEN ACL Live, Cedar Street, Speakeasy, and Antone’s.